In other news, a Burlington Township man was sentenced to four years in prison, while the Youth Police, Fire, and EMS Academy graduation is approaching. 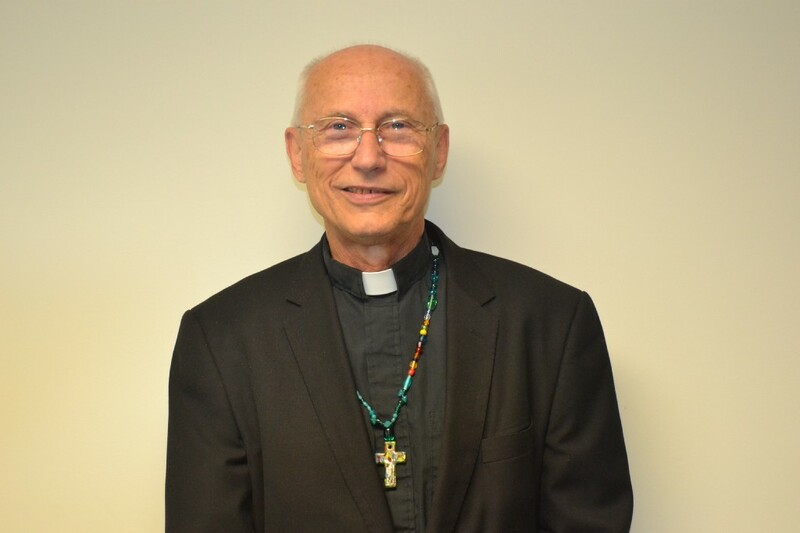 Pastor Tom O’Brien of Holy Trinity Lutheran Church in Burlington Township continues his ministry as an interim pastor. He is nearing his one-year anniversary since joining Holy Trinity, and was ordained in 2005. The Willingboro native sat down with the Sun for an exclusive interview about his past, present, and future. The Burlington Township Police Department is cohosting the 2nd Annual Burlington Township Youth Police, Fire and EMS Academy along with the Burlington Township Fire Department and the Endeavor Emergency Squad. Graduation takes place Friday July 14 at the Burlington Township Performing Arts Center. The address is 610 Fountain Avenue Burlington, NJ. The Burlington Township School District’s Parent Portal was disabled on July 5 for summer maintenance. You will not be able to access the Lunchtime website through Parent Portal while the system is down. If you need access to your Lunchtime account, please use this link to access your account from the District cafeteria website. Parent Portal will re-open at the end of August. 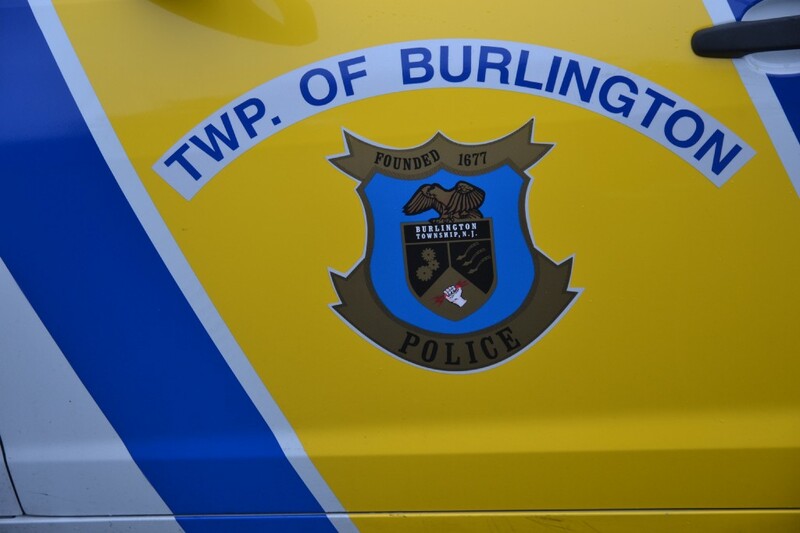 Burlington County Prosecutor Scott Coffina announced that a Burlington Township man was sentenced on July 3, to four years in state prison for causing the death of a passenger when his car struck a utility pole last year on West Front Street in Florence Township. A 25-year-old male from Clydesdale Drive, was sentenced in Superior Court by the Hon. Terrence R. Cook, J.S.C. on one count of Vehicular Homicide (Second Degree).